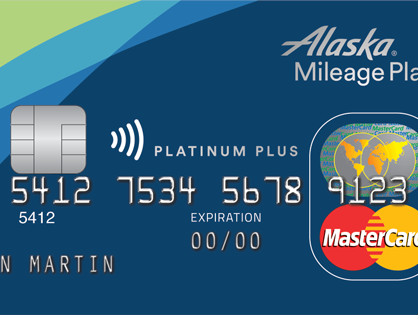 For those that missed out on the free 10,000 Alaska Miles, you now have a chance at 5,000 Alaska Miles but there’s a bit of catch. 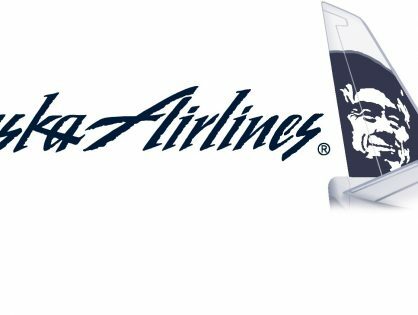 You need to fly on an Alaska Airlines flight before September 30, 2017, to receive the miles. 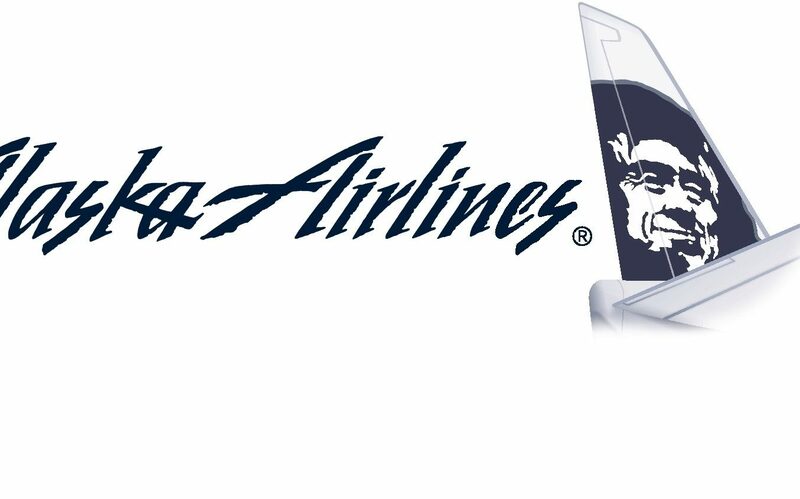 Even if you aren’t planning on flying Alaska, it’s a good idea to sign up because there’s quite a bit of time between now and the end of September so there’s a real possibility that you could fly with them. You need to be a new member and have to register before April 30th, 2017 in order to qualify. If you opened an account previously and you have no points in the account, I would suggest registering a new account. Bonus miles offer is valid only for new Mileage Plan members who enroll between March 23 and April 30, 2017, and complete a qualifying Alaska or Virgin America flight between the enrollment date and September 30, 2017.